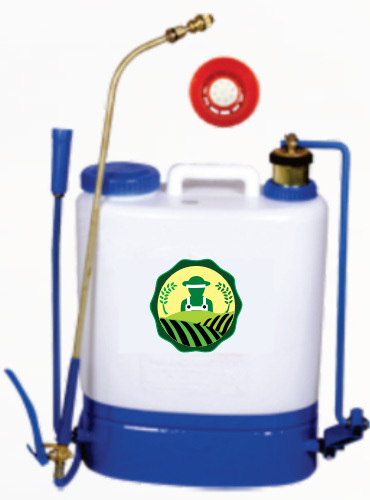 We are providing knapsack agriculture sprayers in bulk to all parts of India. 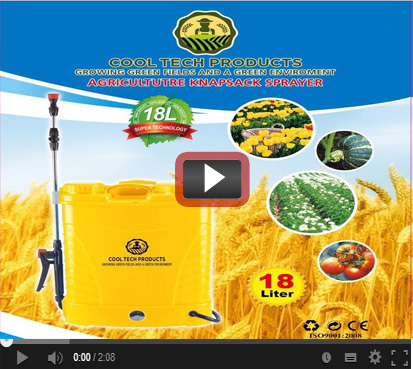 Variety of agricultural sprayers: electrical rechargeable sprays, hand pumping sprays and 2-in-1. We offer products to suit your needs. 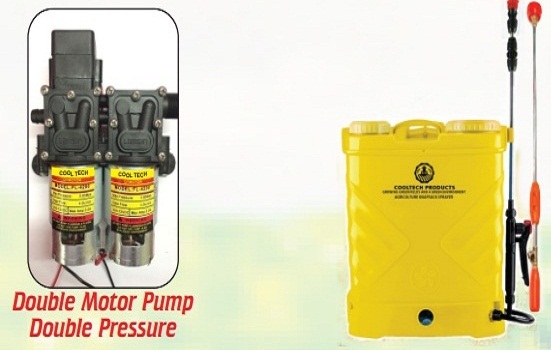 Agriculture Sprayer Double Motor Pump: With a capacity of 22 liters, our double motor pump sprayer can operate on a 12V/14 Amp battery. We have a long standing relationship with numerous vendors across the country to ensure the availability of the best and customized solutions at the most competitive prices for all kinds of clients. 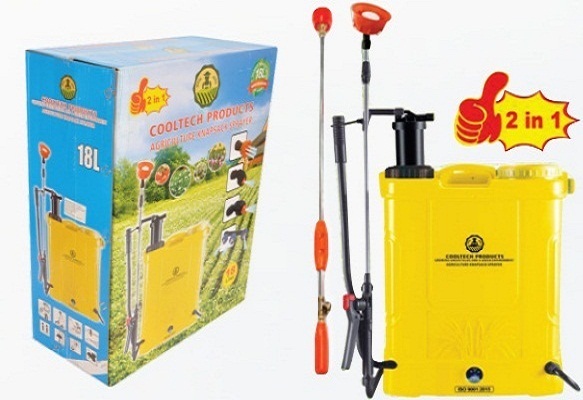 With a comprehensive range of sprayers with different capacities, different grades and different nozzles, we can provide the complete array of sprayers for agro-framing in the country. For the last so many years, we have been serving numerous clients in many states of India, and our clients are one of the leading agro product producers in the country. 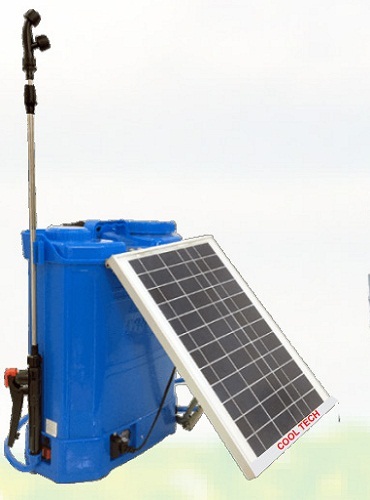 Our clients have flourished their farming with the efficient range of agriculture sprayers we supply to them. With a pan-India strong network and efficient after-sale service, we endeavor to establish and maintain a long-term relationship with buyers. At CoolTech, our objective is to offer reliable service to ensure complete customer satisfaction. 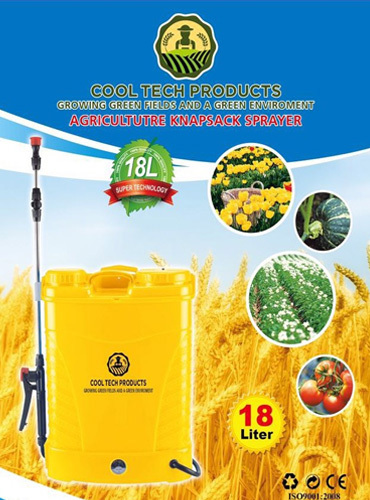 CoolTech gives the complete assurance of supplying quality and custom-made products, so that each client will never have to compromise on the timely and effective spraying needs for the best crop production. Our agriculture sprayers are ISO 9001:2015 certified. We maintain the most competitive prices in the market for all farmers to protect their crops from pests and rodents. These sprayers are best-suited for spraying on all fields for anti-parasite treatments at economical prices.